The reason for moving to Software-Defined Wide Area Networks (SD-WAN) is that businesses in nearly every sector are seeking gains in productivity, efficiency and cost reduction won from cloud based applications and the Internet of Things (IoT). Existing wide area networks—based on Multiprotocol Label Switching (MPLS)—are unable to deliver the necessary increase in bandwidth, cloud connectivity optimization, and enhanced security to achieve the benefits of cloud-based apps and IoT technology. Thatʼs why companies are turning to WIN for enterprise-grade SD-WAN technology, with internet-based networking, to solve their challenges through a carrier- and transport-agnostic cloud-delivered overlay WAN architecture. Cloud Managed SD-WAN networks, powered by WIN, substantially lower WAN costs, reduce deployment times, provide application resiliency and the robust security that MPLS canʼt deliver. Not only can MPLS not keep up with that kind of growth, it wasn’t built for it. What do you get when you flip the switch from MPLS to SD-WAN? MPLS wasn’t built with the current web traffic infrastructure picture in mind. SD-WAN allows businesses from all verticals and industries to dynamically direct traffic that stems from all business functions through a single interface. From this lense, administrators gain complete transparency into usage of networks and applications, while allowing for total control of traffic direction. 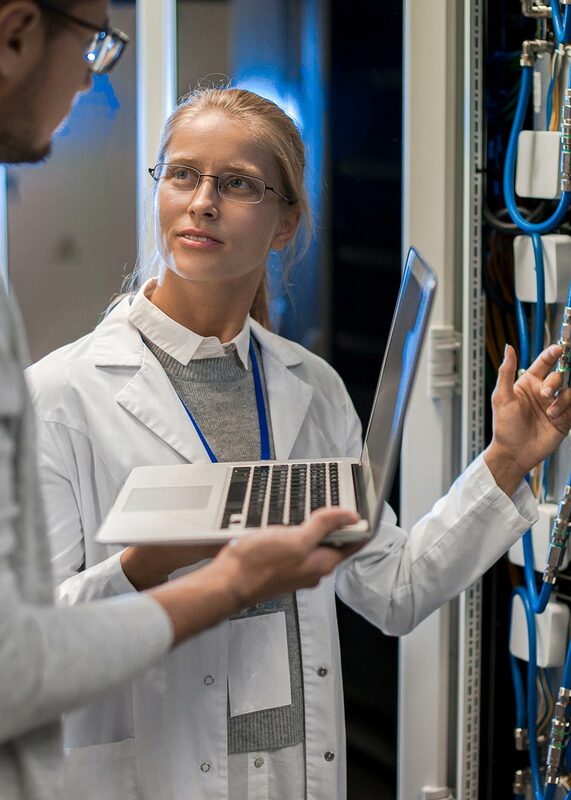 This results in peak network performance, reduced latency, enhanced threat protection, and reduced bandwidth costs stemming from optimal internet connections. MPLS relies on one (often expensive) method of connectivity that, due to its design before the modern application era, inherently doesn’t allow for network visibility and customization. This is due to its focus on singular connections, as opposed to dynamic distribution of connections and customizations allowed by software-based WANs. SD-WAN delivers on all fronts. Traditional WANs can be prone to faults, even during normal operations. SD-WAN is designed for fail over and to choose best or optimized path at all times. Separates the control plane and data plane. SD-WAN provides a clear separation between management plane, control plane and data plane. This enables each component to work independently and efficiently, as well as facilitates scaling of components based on the network needs. We configure and manage SD-WAN routers using zero touch provisioning (ZTP), cutting device and maintenance operational expenses. One of the most expensive IT budget line items is the WAN, with costs exceeding US$100 per mbps. This can result in insufficient bandwidth at branches and other locations, leading to poor user experiences. SD-WAN powered by WIN can provide 10 times the bandwidth at half the cost. Provides optimized cloud access and a better user experience. Many networking cloud solutions offer a hodgepodge of options, a lack of consistency and a poor user experience. SD-WAN, with its optimized performance for major SaaS applications, provides agile solutions to onboard public cloud access such as Amazon Web Services® (AWS) and Microsoft Azure® thus ensuring great user experiences. Delivers reliable application performance and availability. Without dependable performance, business-critical applications can crash. 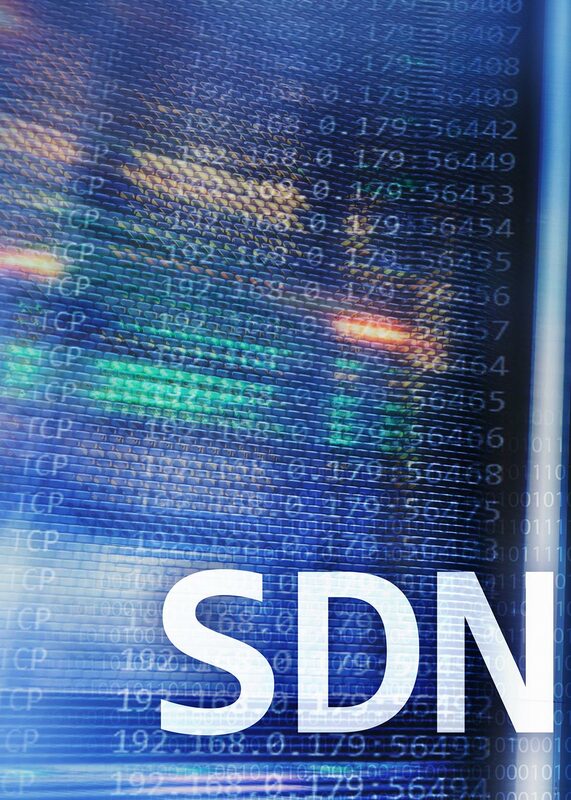 SD-WAN meets tough service level agreements (SLAs), even during link outages and other network events. Existing WANs lead to infrastructure sprawl with their complex amalgamation of devices and appliances. SD-WAN enables faster, easier WAN deployment and operation, as well as faster performance while using less bandwidth, and helps you deploy new revenue-generating services in minutes—not months. Given the increased sophistication of cyber threats, traditional WANs can leave businesses unprotected. SD-WAN employs the zero-trust model. Every component mutually authenticates each other, all edge devices are authorized before they are allowed into the network, and every packet is encrypted using SSL and IP Security (IPsec) technologies.